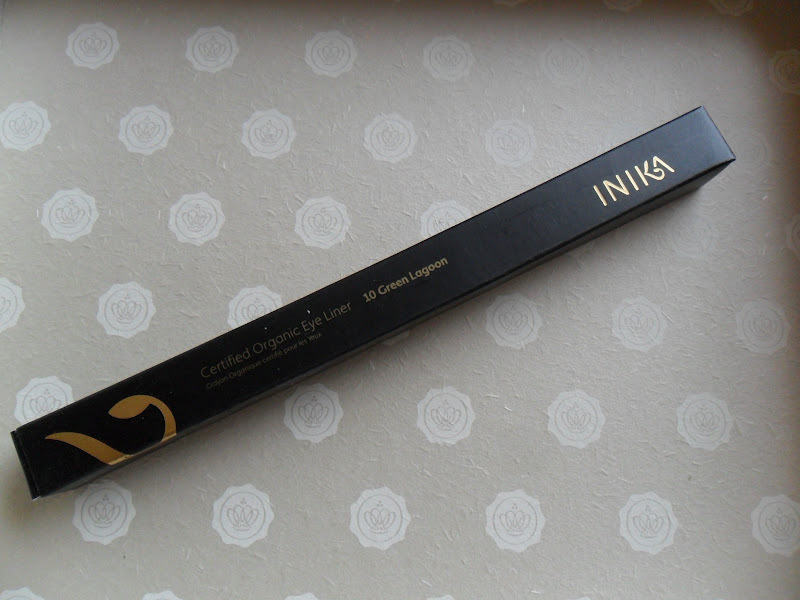 Inka Cosmetics Certified Organic Eyeliner I got it in an emerald green shade which suprisingly I really like, this is the full sized product costing £11.75. Next another item from Monu (I got a Monu item in my July box) Enriched Body Cream - I am not to keen on the smell of this so doubt I will use it, maybe it could be a foot cream??? This sample is 30ml making it worth £3.45. 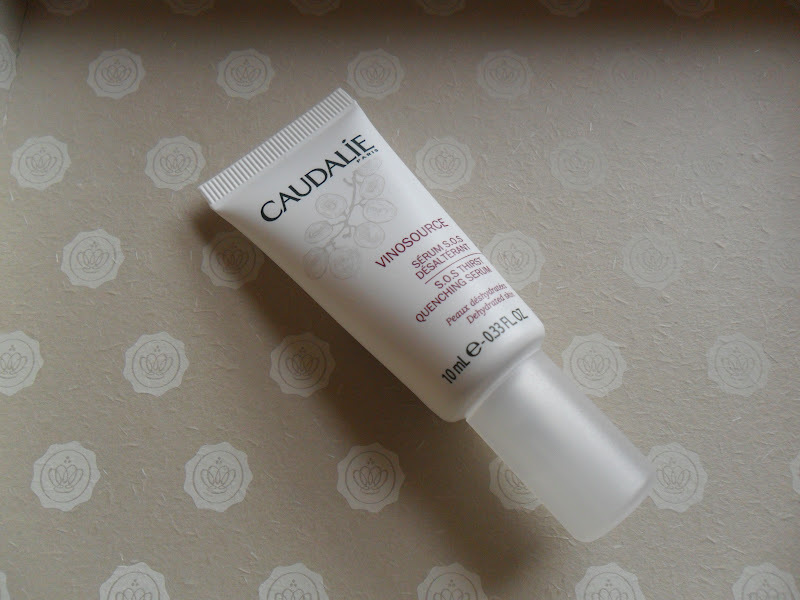 Caudalie Vinosource SOS Thirst-Quenching Serum - Again, like I said in my previous post I have a ton of skincare to try at the moment thanks to Ren so this may sit unloved for a while. This is a 10ml sample in a huge bottle (for a 10ml sample?!) and it's worth £9.66!!! 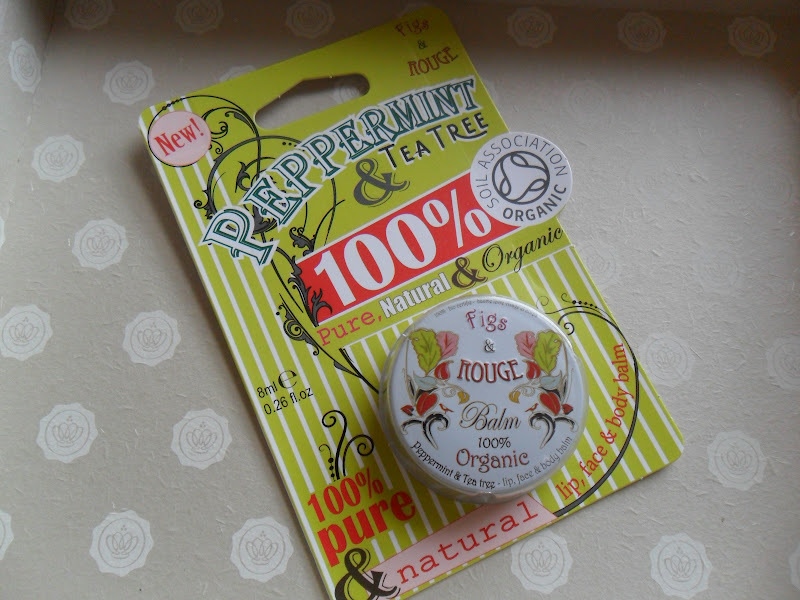 Figs & Rouge Lip Balm - Nice little item, full sized and costs £3.29. 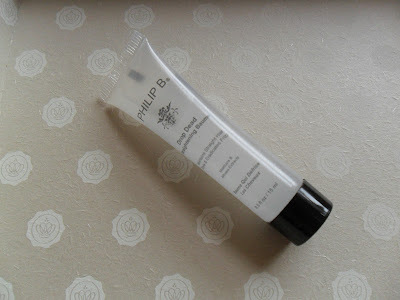 Philip B Drop Dead Straightening Balm - I am happy to test this out, anything that claims to make my hair straighter is definitely worth a go. This sample is worth £1.43. 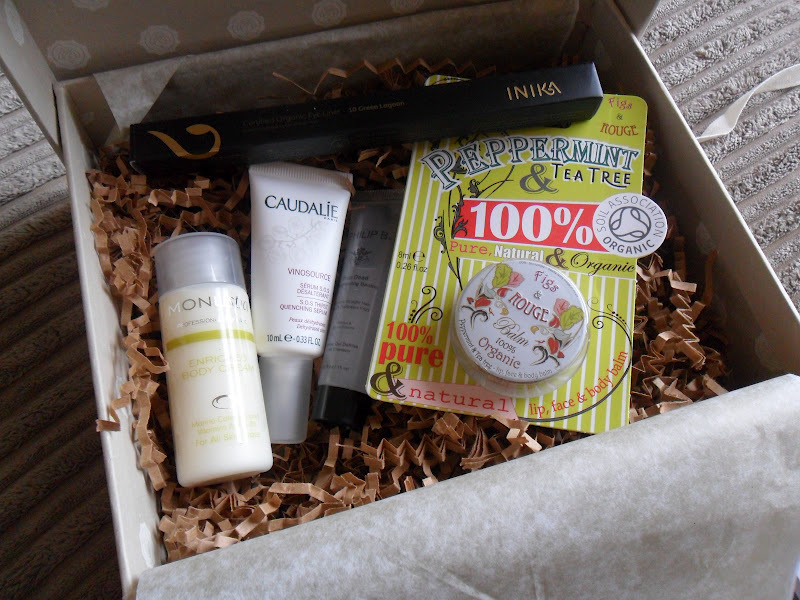 Overall I much prefer the July Glossybox but this was a lovely freebie!! Did you get a free box? 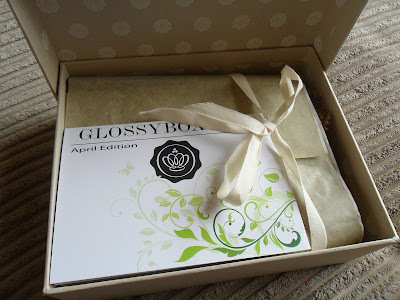 This is a lovely beauty box, i'm really starting to consider cancelling my subscription to Joliebox to get one for Glossybox instead. The presentation and content both seem so much better! I really liked this glossybox. I was sad when the Caudalie SOS serum ran out as i cant afford the full size yet & i really enjoyed using the Figs & Rouge lip balm. I wish they had something like this where i lived! looks amazing! 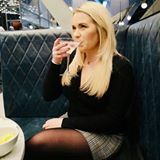 I have really enjoyed reading your blog and cant wait to see future posts. 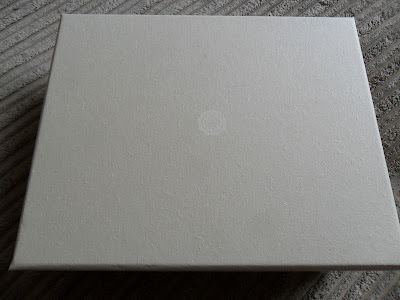 I love the idea of the beauty boxes, but I must admit I'm hesitant to try them. Although saying that I would LOVE to try the beauty army one, as you are able to pick the samples they send you. If Glossy box and the other beauty boxes did that, I would sign up before they could even say "beauty box." I would really like to try the lip balm, the packaging alone sells it for me! What did you think of it?